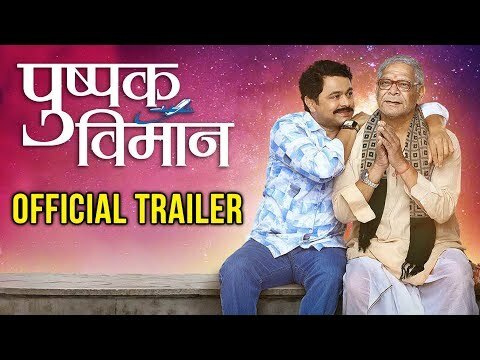 Viacom18 Motion Pictures announces its next Marathi film #AniKashinathGhanekar... 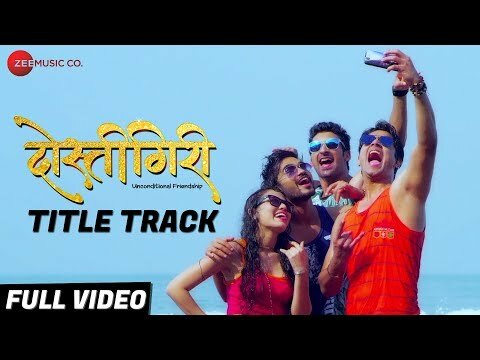 The film, which Stars Subodh Bhave, Sonali Kulkarni and Sumeet Raghavan... Directed by Abhijeet Deshpande... Diwali release [7 Nov 2018].